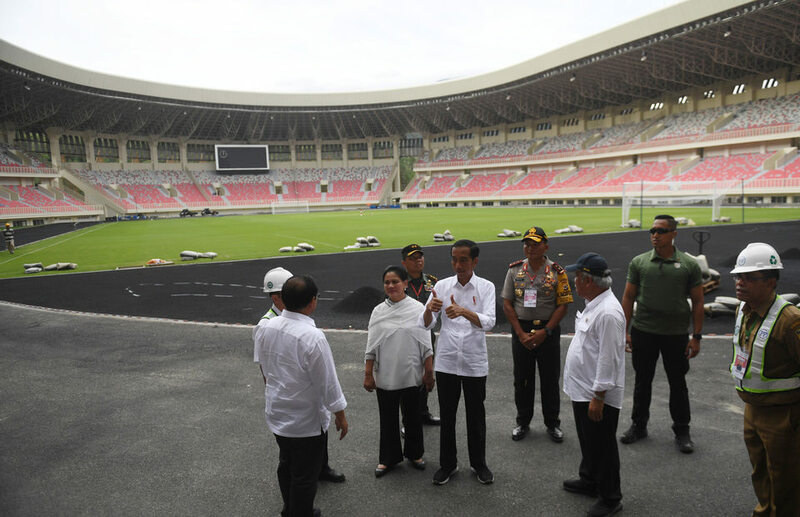 During a visit to the country’s easternmost province on Monday, President Joko “Jokowi” Widodo observed preparations for the multisports event. “This is only to check on the preparations for 2020 National Sports Week. 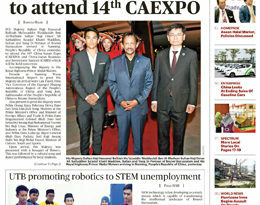 The host will be Papua,” Jokowi said at Papua Bangkit Stadium in Sentani district. 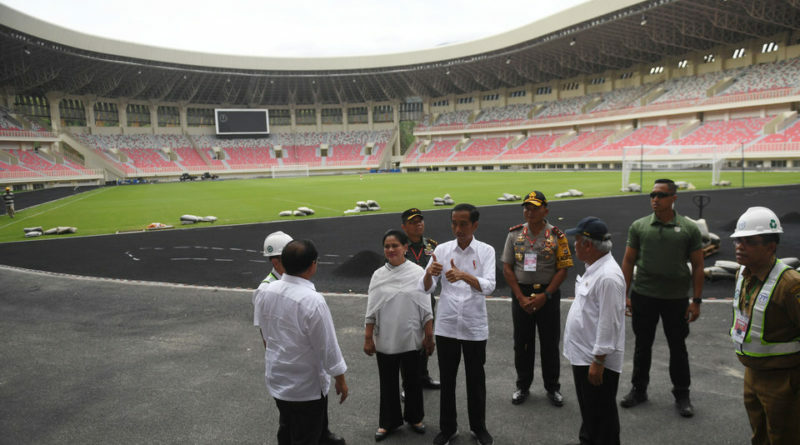 “All of it [Papua Bangkit Stadium] will be funded from the regional budget. The aquatic arena from the state budget and the same goes for the sports complex. So it’s a mix. 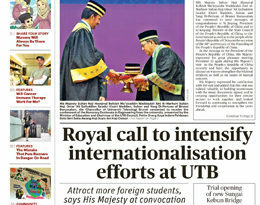 But look at the quality,” Jokowi said. As it will be the first time Papua hosts the country’s biggest national sports event, the province hopes to win some medals in the various competitions. “That’s it. 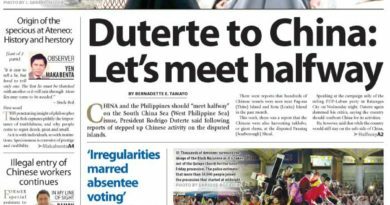 Let’s focus on those two,” the president said, as quoted in a media statement issued by the State Secretariat.